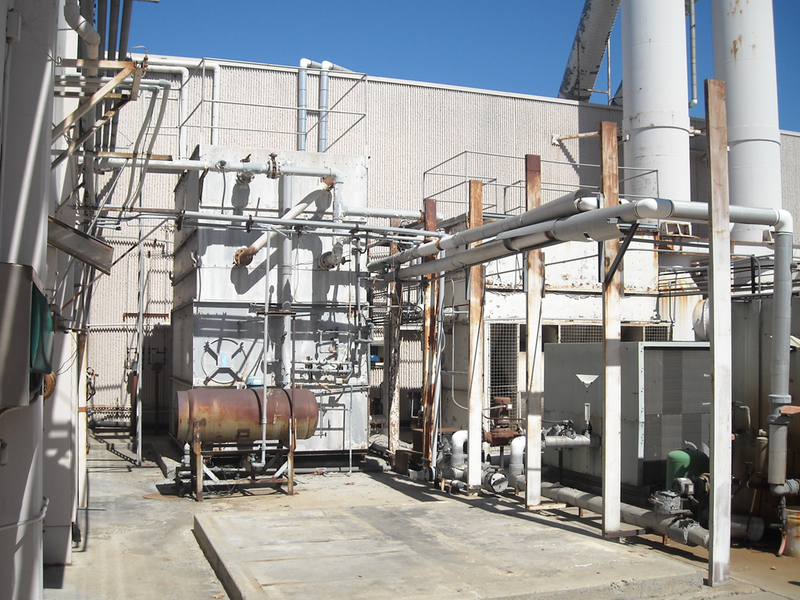 When structural breakdown, environmental contamination, or space inefficiency compromise the integrity of an industrial facility, NRC offers options, solutions and practical strategies that will address the troublesome, economic burden of maintaining an unproductive site. 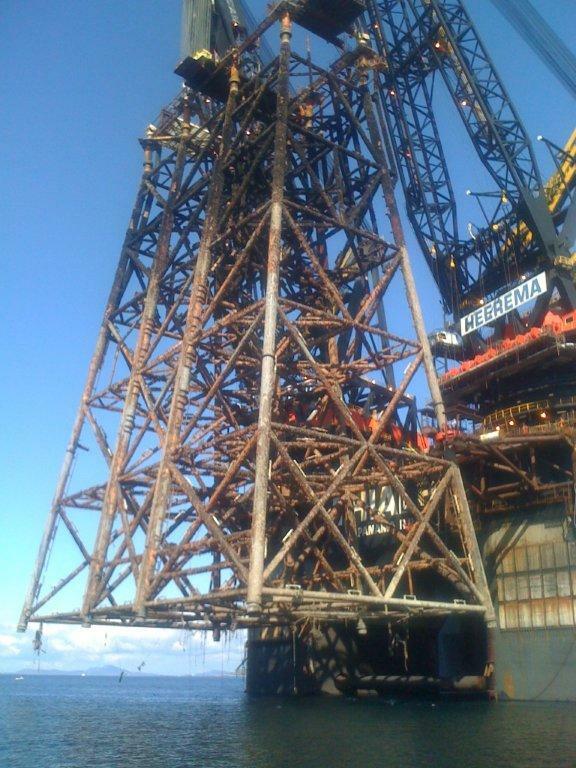 Our decommissioning and demolition teams will structure a customized, comprehensive, program of decontamination, abatement, disposal and remediation that emphasizes retention of viable assets, alleviation of environmental concerns, cost-reduction strategies and shorter project durations. 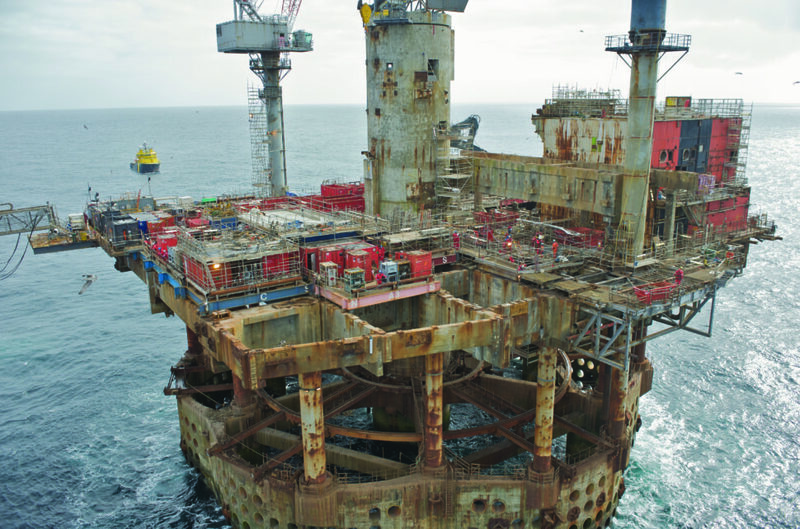 NRC is equally adept at both offshore and onshore decommissioning projects, where our experienced decon teams fully inspect, expertly investigate the intricacies of a safe, and thorough cleanup. 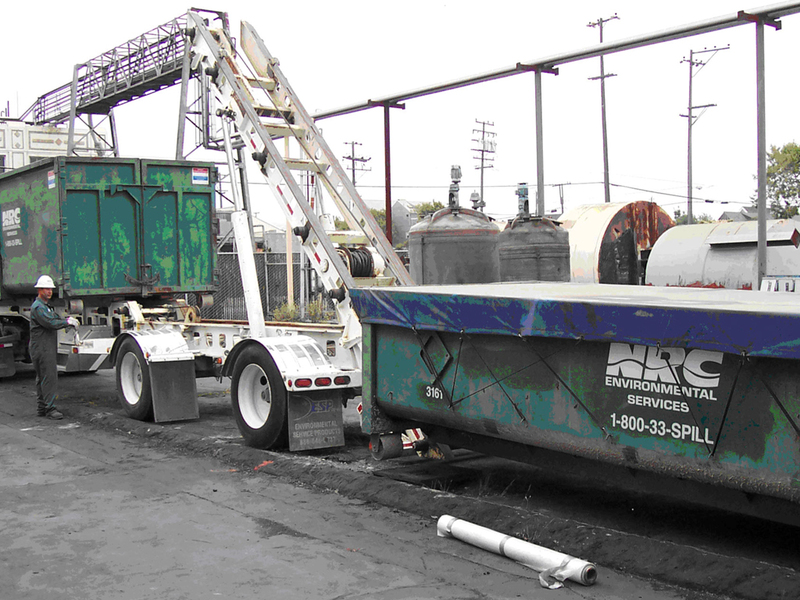 Once a plan is formulated, systematic steps include removal of any hazardous waste, dismantling equipment and process lines, on-site structure demolition, clean-room decontamination, recycling of scrap, asset salvage and transport, and disposal of waste. 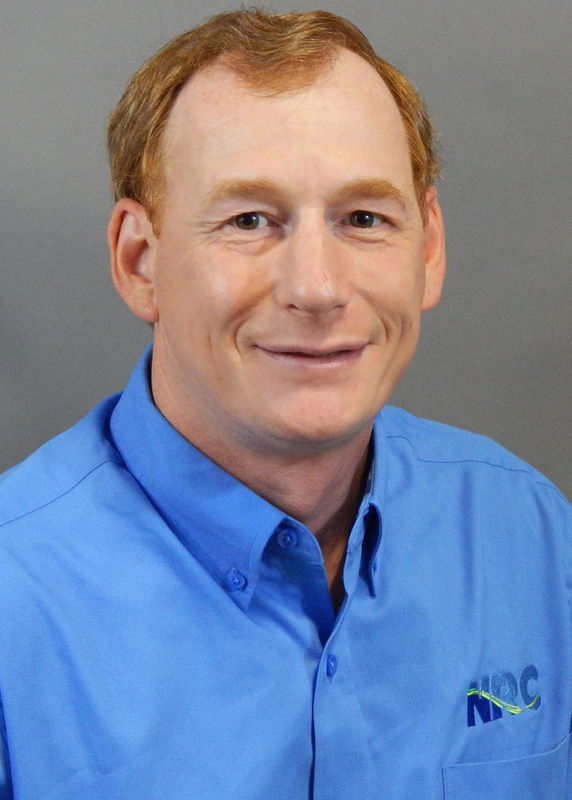 Our site-savvy work crews are trained in the latest, and safest, procedural protocols, and are supported by up-to-the-minute technologies and techniques, related to cleaning equipment, facility breakdown, and secure removal of hazardous or regulated materials. A full contingent of abatement services. 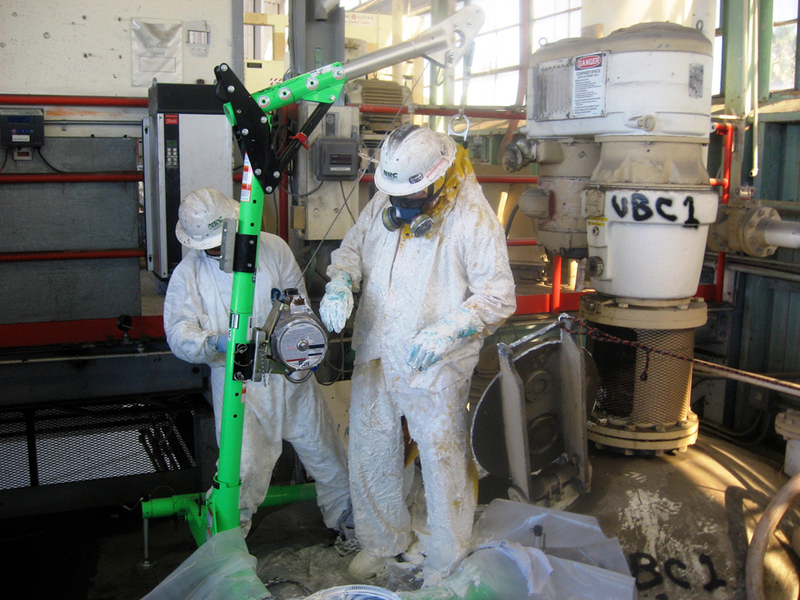 NRC abatement specialists focus on the containment and removal of regulated building materials, such as lead-based paints and coatings; PCB-containing caulk, friable and non-friable asbestos; regulated gypsum products; and mold. Usually, these services are performed during normal decontamination, and demolition, activity as a part of our full-spectrum of industrial-maintenance services. 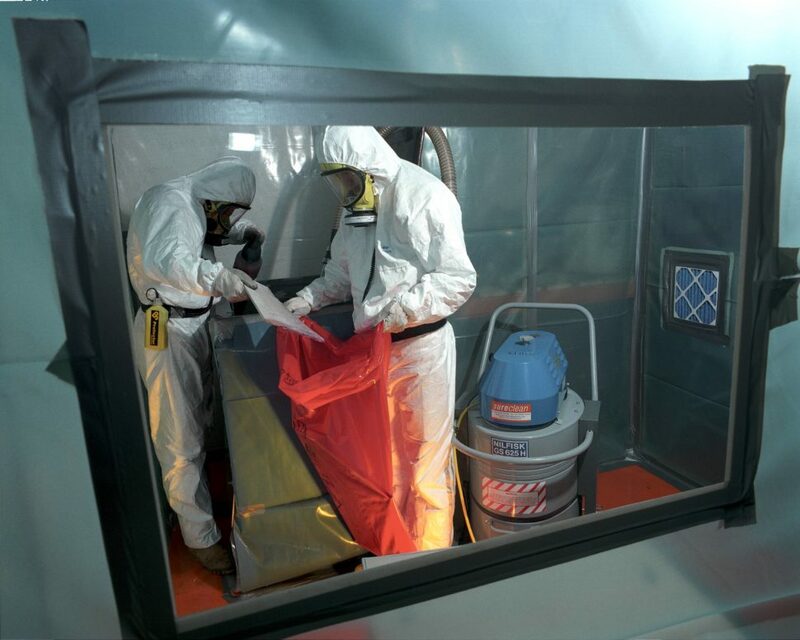 Our cross-trained staff of experts serves both the private and public sectors, providing a range of abatement services that include assessment, removal, disposal, enclosure and encapsulation.